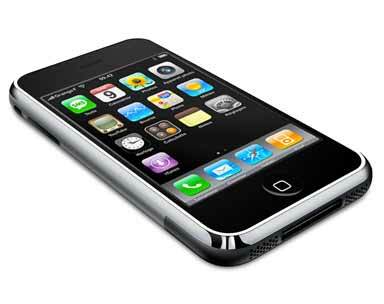 According to a recent study over 36% of global cell phone users do not back up their data. As a result millions of family photos and videos stored on cell phones are at risk of being lost. The cell phone has made it a lot easier to capture memories which is wonderful, but many people don't take the next step of backing up their data. 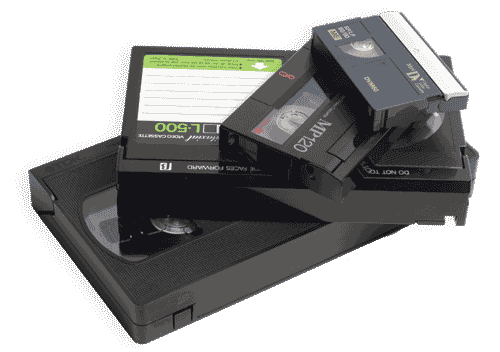 At Astound Video we can backup cell phone photos and videos to DVD or flash drive. The nice thing about DVD is it is a physical medium. You avoid the privacy concerns associated with storing your personal data in the cloud and you don't need to remember usernames or passwords to access it. Just bring your phone into one of our four metro locations and the data is copied off while you wait. The process usually takes about 20 minutes. Our technicians then format that data into a playable DVD and you can come back in about a week to pick it up. Pricing starts at $29.99 to copy files to a data disc or $49 to copy videos to a playable DVD.